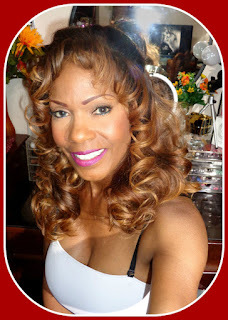 Fun Fierce Fabulous Beauty Over 50! 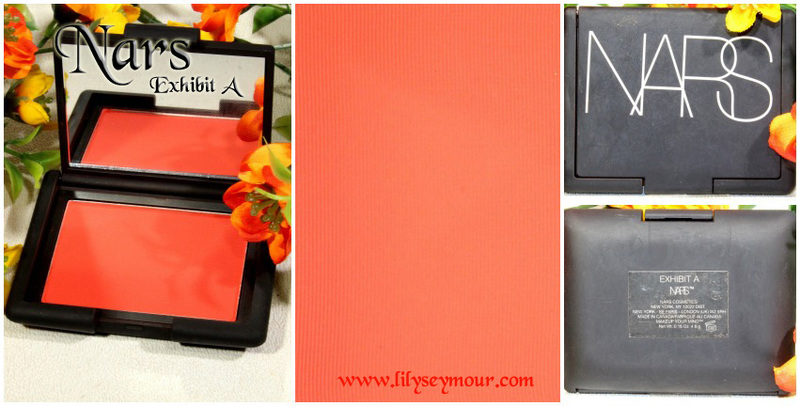 : Beauty | Top 10 Orange Blushes Every Girl Needs for Spring! 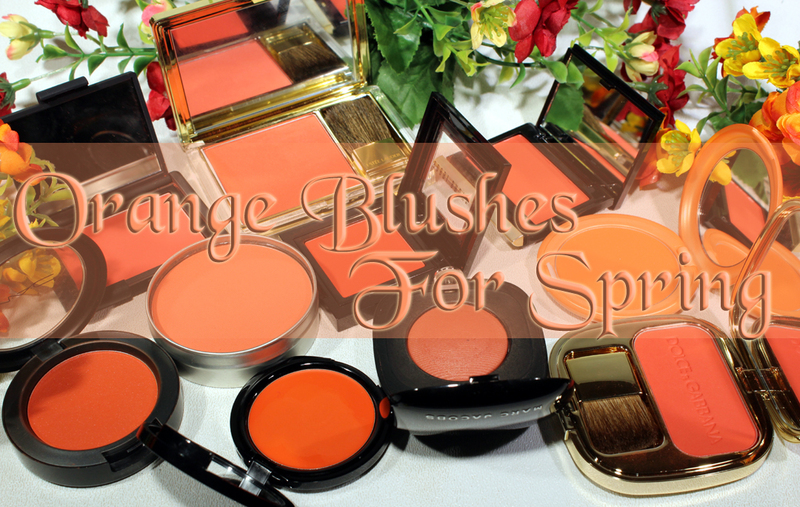 Beauty | Top 10 Orange Blushes Every Girl Needs for Spring! When it comes to blushes I'll definitely admit that I'm a hoarder. 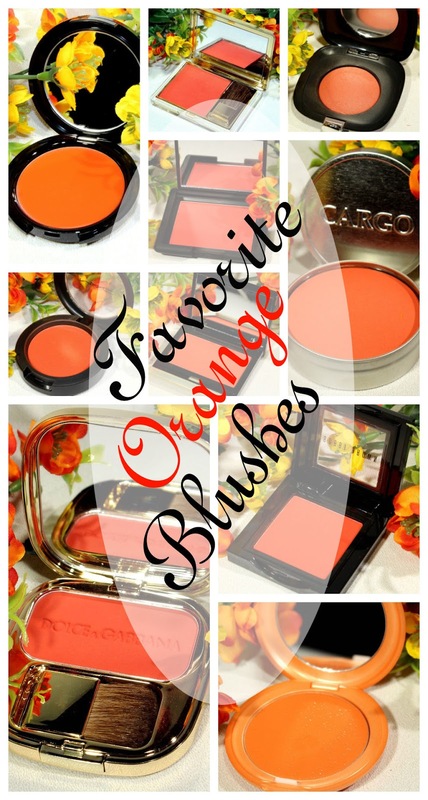 But when it comes to orange blushes, it's more of an obsession. 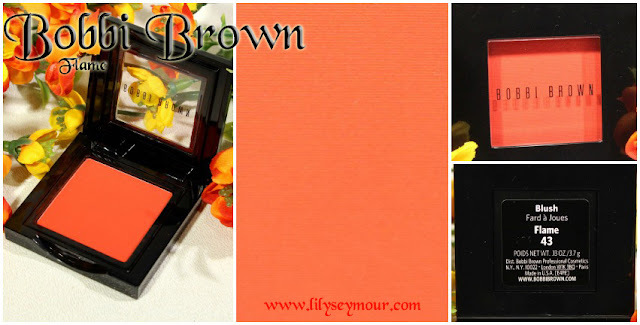 When you find a color that compliments your skin tone, you tend to buy more of that color. 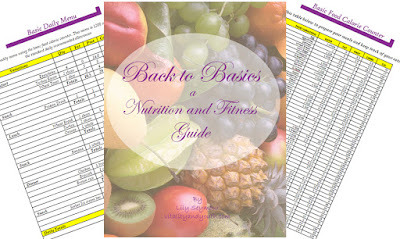 I think I have about 24 total, but the 10 listed in this post are all permanent and still available online (links provided for convenience). 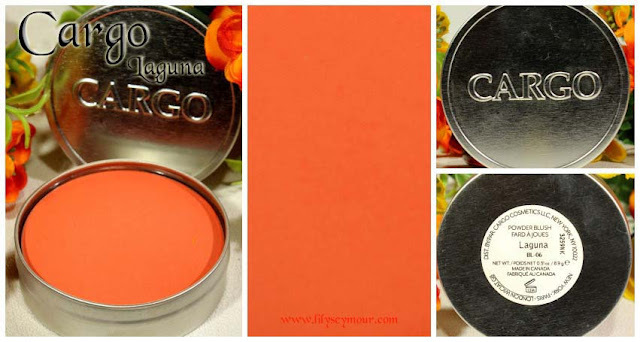 I didn't think it was fair to include orange blushes that were LE or no longer available. I like to rotate my blushes giving them all some love and even though they may look new, I've actually worn all of them. Silky formula glides on smoothly and offers a matte finish with long-lasting wear. Comes in this sleek, flip-top compact that can be used individually or assembled into palettes (sold separately). Apply on the apples of cheeks using the Blush Brush, blending up into the hairline, then downwards to soften. Finish with a pop of brighter blush, applied just on the apples of cheeks. For a shimmery glow on cheeks, follow with a Shimmer Brick Compact. Cargo blush is created with a moist and sheer powder formulation that glides easily over the skin for a beautiful, natural flush. The silky smooth texture layers well for added intensity as desired. 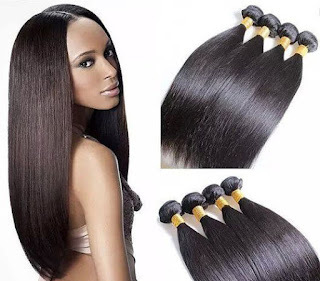 The pro formulation also offers longwearing and stay true color. Generously packaged in our oversized signature tin allowing for easy access with professional brushes. 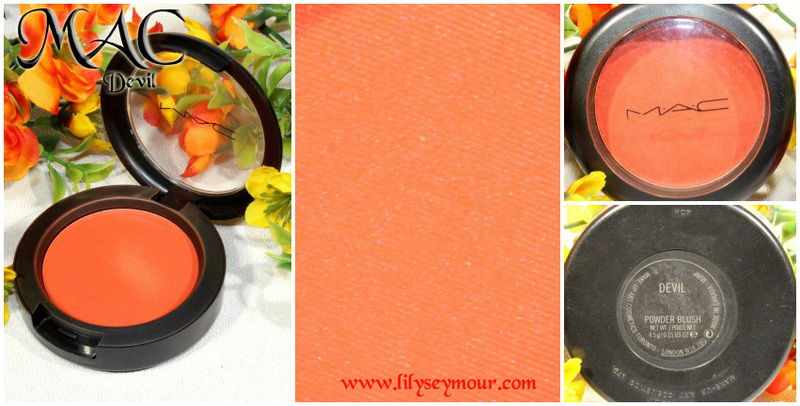 A blush powder with subtle luminosity. Highlight cheekbones and bring depth and a contoured look to the complexion with this blendable blush. Cheeks go radiant with a subtle glow that perfectly complements smooth, perfected skin. 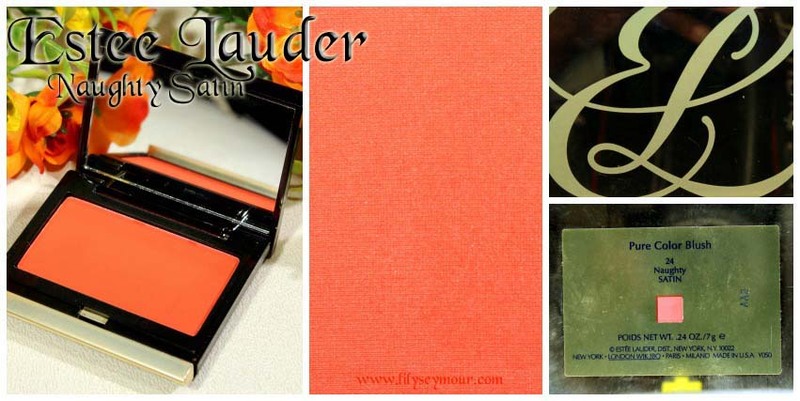 This color is no longer available but Estee Lauder Wild Sunset is similar. Sheer color, natural glow. Builds for definition. Fresh, radiant color lasts all day, won't streak or fade. The ultra-silky powder sweeps on sheer for a natural glow. 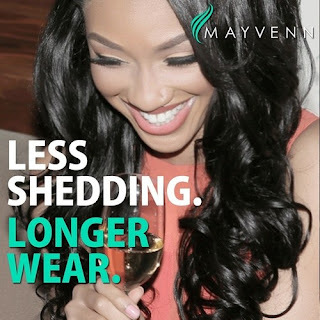 Builds for contoured and sculpted definition with luminous optic technology. Our True Vision™ technology delivers maximized color impact. Magnified vibrancy, clarity and dimension. Amplified brilliance. Exclusive contouring brush included. 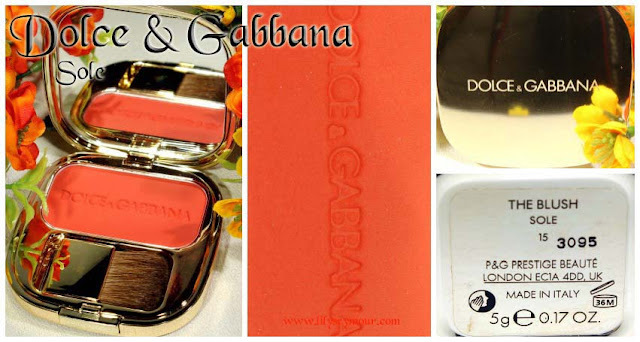 Each shade comes in the radiant finish that suits it best: Satin or Shimmer. A feather light powder that produces subtle, long lasting radiance and dimension, designed to work perfectly on all skin. Achieving a natural glow has never been easier! Super blendable - layer two colors for added intrigue. 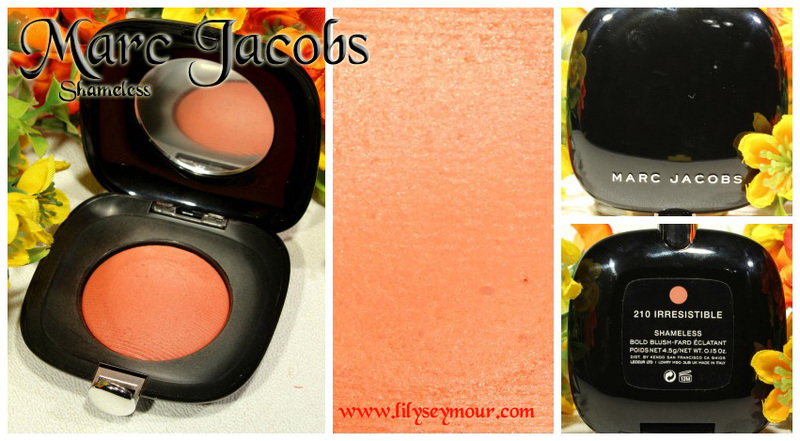 Mac is known for their highly pigmented,long-lasting powder blushes. They always applies evenly and blends well. 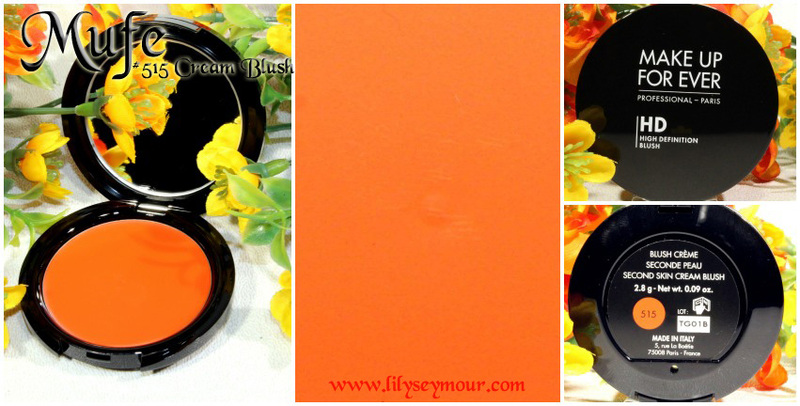 Their blush formulas has always remained consistent and you can expect to receive a very strong payoff every time you use them. Shameless Bold Blush gives you permission to pursue all the wrongs that feel so right. Petite on the outside, but generous on the inside, this patented powder brings an unprecedented vibrancy to your cheeks. Unlike traditional powders, Shameless Bold Blush melds with your skin and enables you to sculpt perfect contours. Formulated with the perfect balance of oils, waxes, and powders, HD Blush combines the second-skin look of a cream with the ease of a powder. Created for HD technology, this formula blends into skin with no visible texture for a truly natural flush of color. It’s completely weightless and can be worn over or under powder to sculpt and highlight cheeks flawlessly. 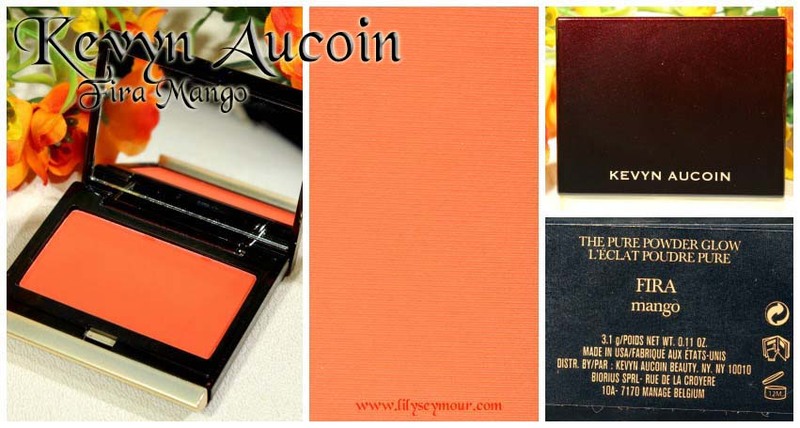 Below is swatches of all the oranges and corals in my collection!